New York : Vanguard Press, 1978. 219 pages. Kidnap, blackmail and murder all raise their ugly heads in a Chicago parish. 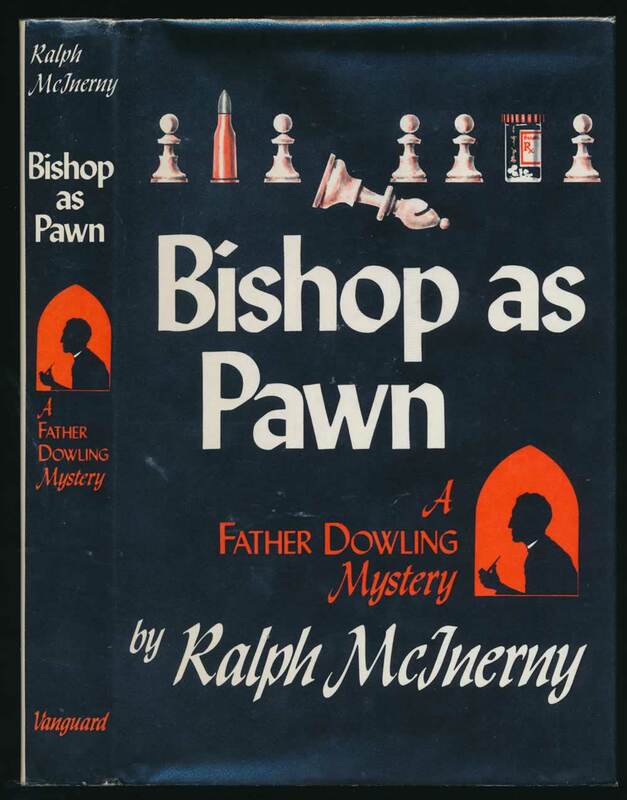 The third book in the Father Dowling series. VG in VG unclipped DW with light wear to spine ends. Top of spine bumped, and light spotting to top edge.